What degree are you studying and why did you choose this degree? I chose to study a Bachelor of Environmental Science as it allowed me to undertake a wide range of courses. I could do the normal ecology, biology and environment science courses while also taking on subjects like environmental economics, policy and law to get a broad understanding of how science is implemented in the real world. You are close to completing your Honours degree, tell us about your research? My project is looking to improve the understanding of the anti-predator behaviour and naïveté of the Burrowing Bettong (Bettongia lesueur) to the threat of novel predators through the use of olfactory cues. The Burrowing Bettong is a marsupial that used to be found all across central Australia but at present is only found in a handful of islands and predator free reserves. I use body scent from predators such as dingoes, feral cats and foxes as the olfactory cues and examine whether particular scents lead to a change in the foraging and vigilance behaviour of the Burrowing Bettong. Olfactory cues are a useful proxy to determine whether reintroduction of the Burrowing Bettong back into the wild will be viable with the current populations of dingoes, feral cats and foxes. What has been some of your favourite experiences at UNSW? 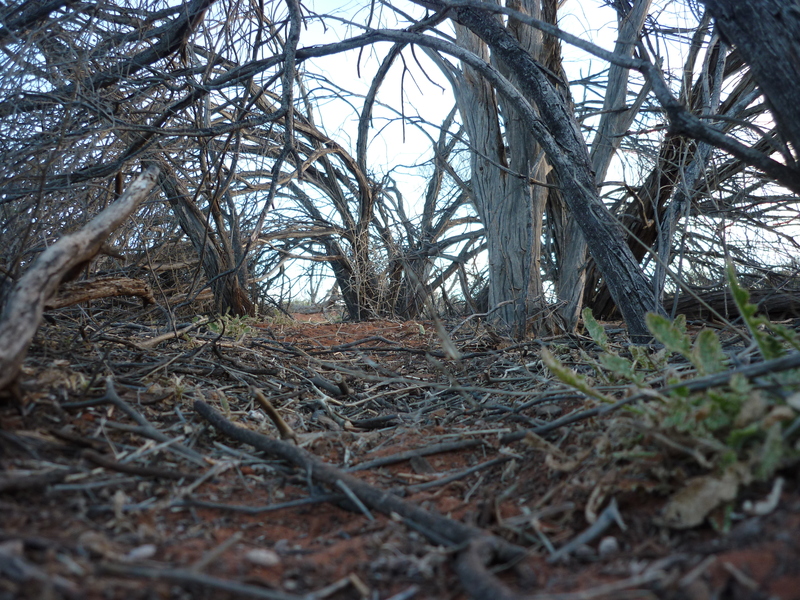 My favourite experiences at UNSW have been my various field trips with BEES courses like going to Smiths Lake and Yathong Nature Reserve along with my honours research which involved eight weeks at the Arid Recovery Reserve in South Australia spotlighting for Bilbies and other threatened mammals. What do you plan to do when you finish your Honours degree? When I finish my Honours degree I plan on undertaking a PhD in the applied ecology field and in the future would be interested in starting an applied ecology consultancy using novel methods to improve yields in agriculture and aquaculture. Find out more about programs offered by the School of Biological Earth and Environmental Sciences (BEES).